ASB MAGAZINE: The WSL season kicked off at Duranbah yesterday and it promises to be another big year for the WSL, including expanded media deals, the launch of WSL Studios, equal prize money and a new WSL Women’s Initiative. 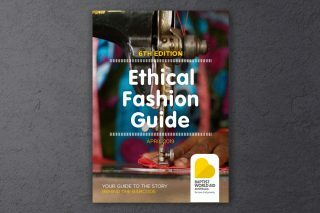 The WSL is supported by global partners Anheuser-Busch, Red Bull, and Jeep, in addition to many regional and event partners all over the world – including Quiksilver, Roxy, Rip Curl, Billabong, Vans, Boost Mobile, Hydro Flask, MEO, Woolmark, Swatch, Barefoot, Jose Cuervo, Polo Blue, TropicSport and many others. The WSL also welcomed new partners Red Bull, Breitling, Outerknown, Harley-Davidson, BFGoodrich, Boost Mobile and New York State Division of Tourism. New Partnerships for 2019 and Beyond This year, the WSL welcomes Red Bull as a global partner of the CT, Big Wave Tour and Big Wave Awards, as well as title partner of the Red Bull Airborne series, which will take place on the Gold Coast in Australia, Keramas in Bali, and Hossegor in France. Harley-Davidson Motor Company has come on board as the Official Motorcycle of the WSL, activating at Gold Coast, Rio, Huntington Beach, and throughout France. The sponsorship centers around the shared emotional connection of the mind, body, and soul that one feels from surfing and riding. Boost Mobile has signed on as Title Sponsor for the opening event of the 2019 CT on the Gold Coast. The Boost Mobile Pro will run at Snapper Rocks from April 3 – 13 and make history as the first CT event to award equal prize money following WSL’s groundbreaking commitment in September of 2018. Outerknown has signed on as presenting partner of the Surf Ranch CT event in September in Lemoore, CA, now called the Freshwater Pro presented by Outerknown. Sustainability is key to the partnership, and the event will feature best in class recycling for aluminum and composting and have a goal of being a zero waste event. Breitling and WSL announced a new partnership that will see them become the Official Timekeeper of the Freshwater Pro presented by Outerknown as well as the title partner of the WSL Fan Favorite award “presented by Breitling”. The WSL has partnered with the New York State Division of Tourism / I LOVE NY and Discover Long Island to bring professional surfing back to New York after 11 years. Over the course of a week in September, the Longboard Tour New York will offer competitive surfing, live music and family activities for residents and visitors to the City of Long Beach and New York’s Long Island region. BFGoodrich has renewed their partnership with the WSL in 2019 as the Official Tire of the Vans U.S. Open of Surfing. Additionally, this partnership will gain global exposure through the inclusion of a co-branded content piece that will air throughout the WSL 2019 CT season. Existing Partners Longtime staple of the CT, Anheuser-Busch, renewed their commitment to the CT, re-signing a three-year global partnership. Corona will be the title partner of the Corona Bali Pro-tected CT event, working with WSL to increase awareness of the battle against marine plastic pollution. Corona will also be the title partner of the Corona JBay Open. Additionally, as part of this renewal, Michelob ULTRA will remain a key partner for all North America-based CT events, including the Freshwater Pro presented by Outerknown and the Billabong Pipe Masters, as well as the Vans US Open of Surfing. Jose Cuervo has a rich history in surf and has been endemic to beach culture for almost 40 years. WSL is excited to announce that they have renewed their North American partnership for another two years and will be the Official Tequila of US-based CT events and Surf Ranch. TropicSport is thrilled to come on board as the official sunscreen of the WSL. With a non-toxic mineral based product that is meant to protect your skin and the earth by being safe for you and for the reefs, the brand is excited to be the provider for the globes elite surfers. Quiksilver renewed their Title Sponsored of the Quiksilver Pro Gold Coast and the Quiksilver Pro France, for the next three years (2019, 2020, 2021). 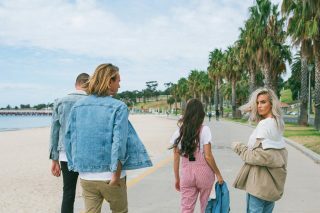 An exciting year for Quiksilver who also celebrate their 50th year in 2019. The Jeep® brand continues their support of the WSL in 2019 as the official and exclusive automotive partner of the CT, as well as naming rights partner of the prestigious Jeep Leader Program. The partnership, which was first announced in May 2015, extends through 2020, the year that surfing will make its debut on the world stage at the Olympic Games in Tokyo. Hydro Flask will continue its position as the North American official water bottle and drinkware of the CT and Big Wave Awards in 2019. Delivering smart, high-performance solutions that inspire everyday adventures with two simple words – “Let’s Go!” – while also shaping environmentally conscious habits and working to rid the world of single-use plastic. 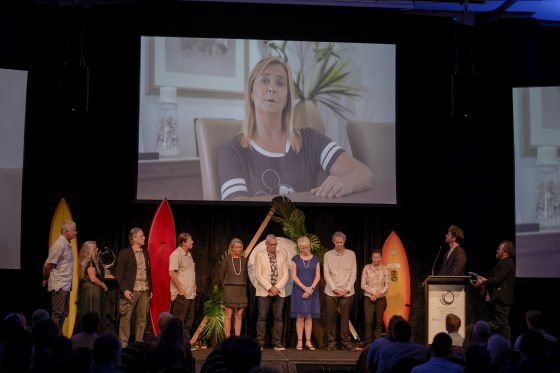 2019 will welcome expanded media partnerships and broadcast innovations, including judges scoring dropping live in the broadcast, live broadcast of the WSL Awards and fan heat picks in the broadcast. 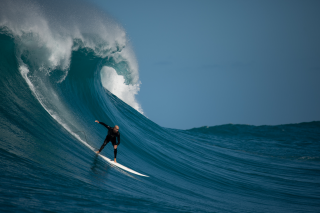 Fox Sports will be the exclusive U.S. television broadcaster for WSL’s 2019 Men’s and Women’s Championship Tour (CT), as well as the Big Wave Tour. FOX Sports will telecast more than 500 hours of WSL programming, including live contests and highlight shows, across FOX, FS1, FS2 and the FOX Sports app in 2019. 2019 will also see expanded reach in China with four video platforms streaming a mix of live events and VOD content as well as local-language social media accounts in the country. In addition, WSL has brought on more television broadcast partners than ever before and the WSL will be broadcast on television in over 130 countries. 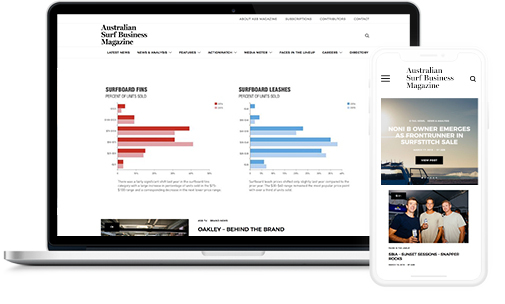 WSL Studios WSL Studios will deliver a broad range of high quality scripted and unscripted surf and lifestyle content. 2019 will unveil new original content series starring WSL surfers, inspirational stories, behind-the-scenes, in addition to acquired content embracing surfing as a lifestyle. WSL Women’s Initiative The upcoming Boost Mobile Pro Gold Coast will be the first CT event to award equal prize money, in addition to every stop on the CT for 2019 and beyond. 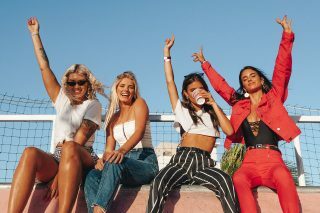 The WSL also launched the global beachside engagement program for girls, called Rising Tides, which brought together female surfers of all ages and levels. The program will continue at every women’s CT stop. For more information please visit worldsurfleague.com/risingtides. 2019 will also see the continuation of the Heritage Series, which celebrates female legends, as well as the launch of an international marketing campaign, “Every Wave for Every One,” to highlight the women’s tour and increase event viewership and fan engagement as well as a number of other activations that will be announced in the coming months. 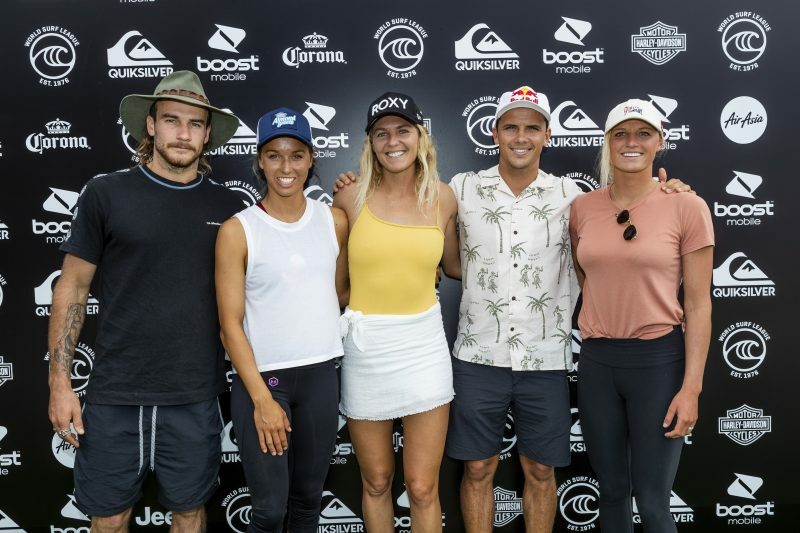 The Quiksilver Pro and Boost Mobile Pro Gold Coast will open the season on April 3 and run through April 13, 2019. 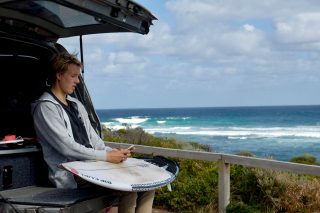 The events will be broadcast LIVE on WorldSurfLeague.com and Facebook.com/WSL. Also, check local listings for coverage from the WSL’s broadcast partners. AUSTRALIAN SURFING’S MOST IMPORTANT NIGHT. ALL THE WINNERS.